As the music industry’s most dominating and influential couple, Jay-Z and Beyoncé have a series of hits filled with lessons to teach their extensive fan base. Released June 16, their collaborative album, Everything Is Love, continues this theme of offering valuable messages to younger audiences that prove helpful to all listeners, including the students of UC Berkeley. Listed here are four of their latest songs featuring impactful lyrics that we can all learn from, especially when they’re coming from one of rap’s legendary figures and the Queen Bey herself. From the very start of the song, “Friends” teaches the importance of having “real friends” in your life who will always be there for you when you’re down. 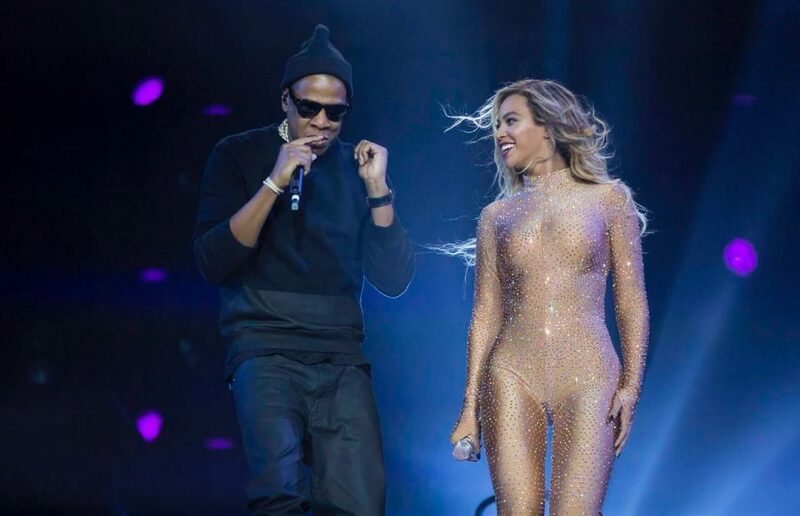 The couple credits friendship as one of the main reasons for its success, because even a formidable force such as Jay-Z and Beyoncé relies on the trustworthy input of others for professional and personal problems. Here in Berkeley, it is equally critical to find a solid group of people to fly with through your four years of college because when challenging midterms and grade deflation have you feeling down, you can always count on your friends. With a combined net worth of $1.16 billion, it’s no secret that Jay-Z and Beyoncé are an affluent duo. Although “Boss” may seem to be a braggadocious claim alluding to the couple’s massive amount of wealth, the two always stress the fact that this climb up the ladder to riches didn’t happen overnight. They continuously preach the power of building your brand and investing in yourself, with “Boss” serving as an anthem for it all. With real estate investments, record labels, clothing brands and an alcoholic beverage line, Jay-Z and Beyoncé are much more than musicians. At UC Berkeley, it is crucial to find your various passions and never fear to delve outside of your comfort zone because being a college student is a once-in-a-lifetime chance to explore and learn. It’s hard to imagine Jay-Z without Roc-A-Fella Records, Rocawear clothing and Tidal to his name. At a No. 1 public university nestled in the ambitiously driven Bay Area, it is easy to seem inadequate among peers, but everyone starts from somewhere. Everyone experiences a time in which “things could’ve been better … but the universe uplifts that weight / Then you shine like a new feather,” as mentioned by featured artist Pharrell. This touches on the vital fact of never selling yourself short. Jay-Z asks the question “what would you do, you knew you couldn’t fail,” which is an essential mantra to live by. Don’t hold yourself back from joining different organizations, exploring other majors and applying for competitive internships, because you’d be surprised what you can accomplish when you set your mind to something and exude a Jay-Z-like confidence. Being a student at UC Berkeley comes with a multitude of amazing opportunities and experiences awaiting for you to take a hold of. Regardless of whether you resonate with the Carters’ passion for music or living the lavish life, Everything Is Love shows how everyone can pave their own path to success and battle the problems that arise along the way.